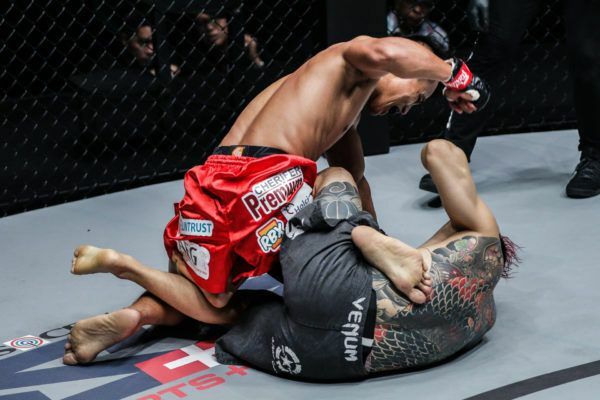 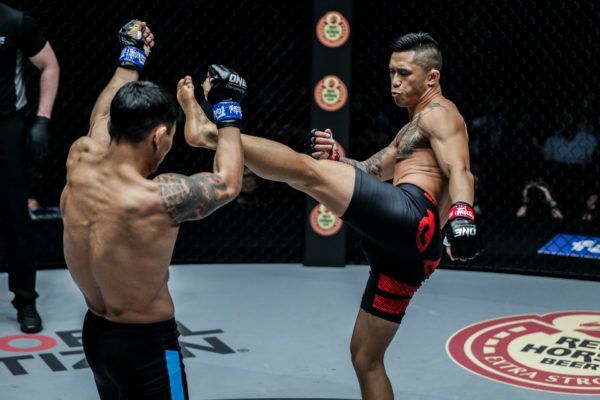 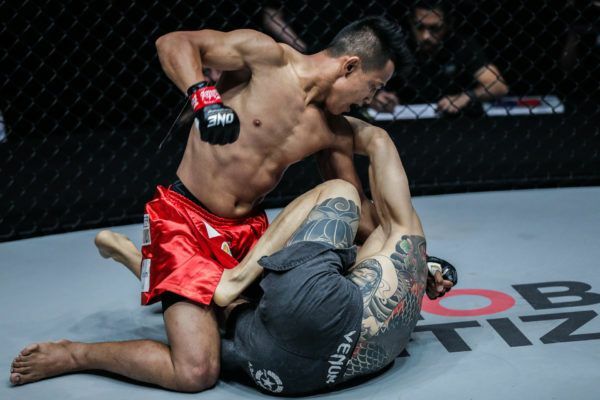 Filipino Edward Kelly got back on the winning track in this thrilling battle with South Korea's Sung Jong Lee at ONE: ROOTS OF HONOR. 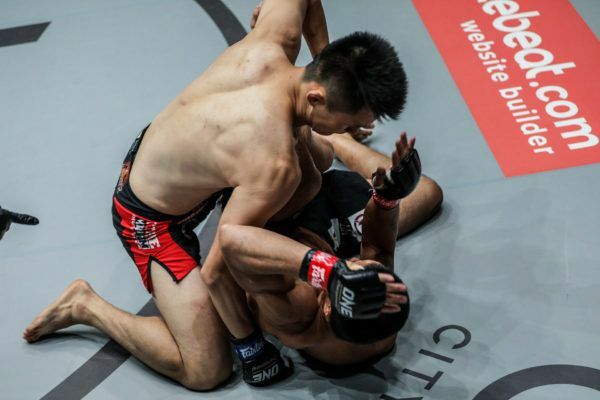 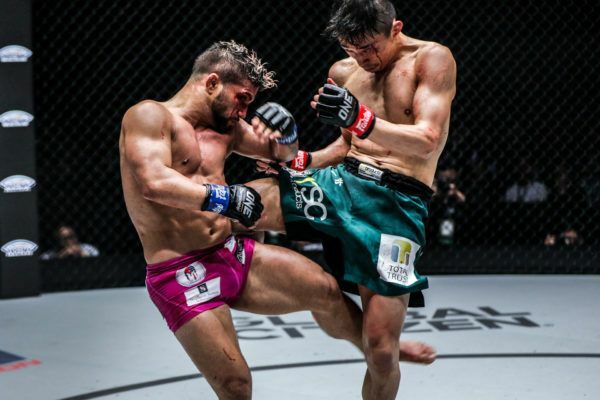 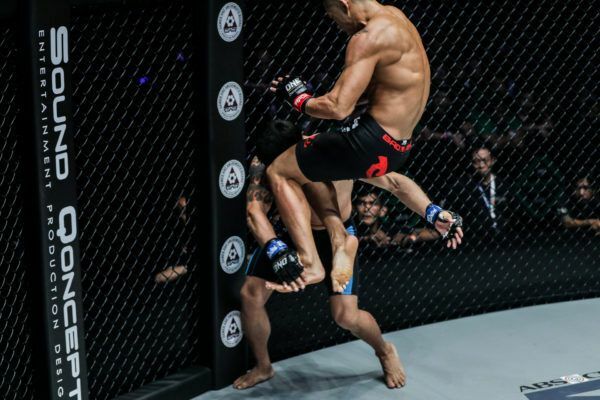 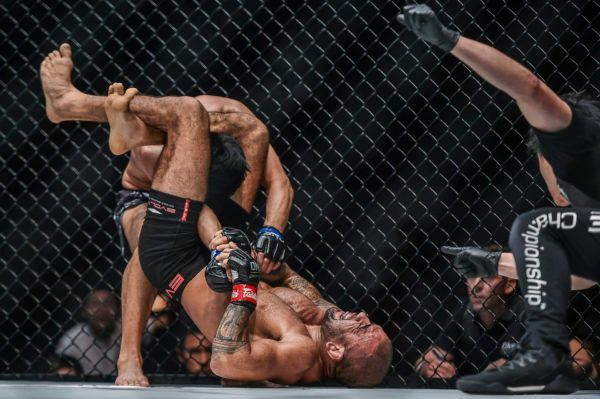 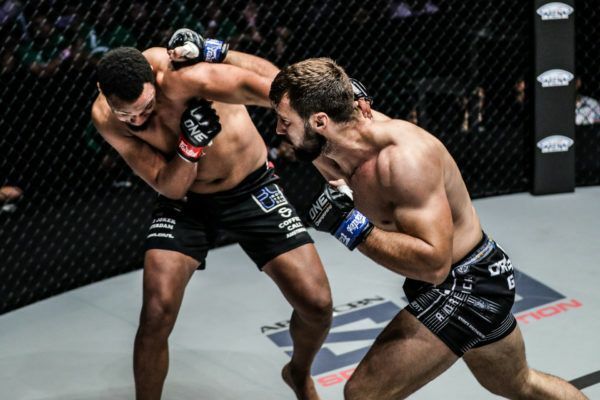 ONE Championship is all about true martial arts values, including respect. 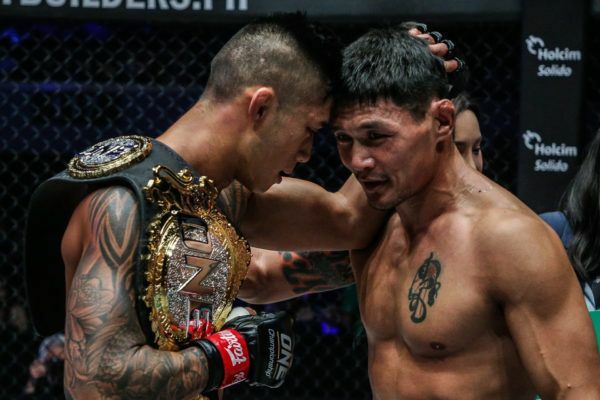 See the best shows of sportsmanship from Manila.